One or more photo(s) has been virtually staged. Just appraised for $228,000, and Seller offers $219,000. That means equity right away. 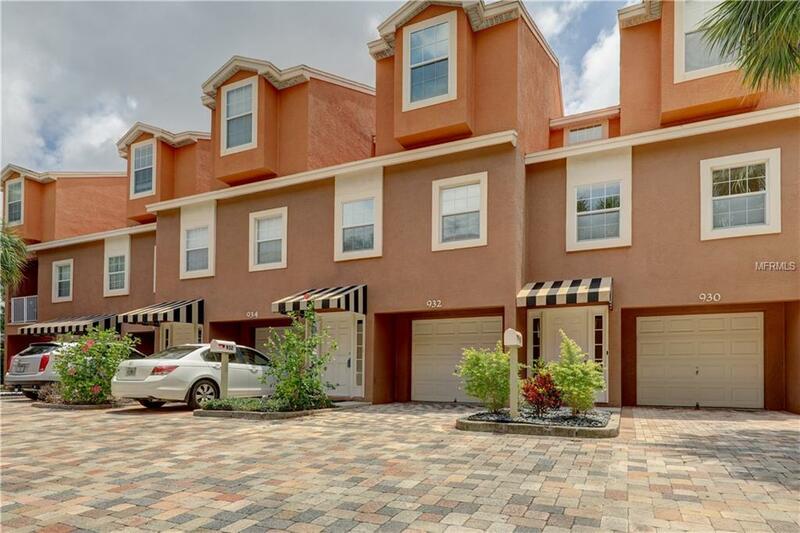 Ready to move in 3-story townhouse, 2 blocks from downtown in a cozy tucked in HOA community with small swimmingpool.3 bedroom (1 on ground floor, 2 on the 3rd floor) + bonus room. 3.5 bathrooms. 1 car garage with parking pad. Granite counter tops, white appliances. Washer/dryer in the kitchen. A/C is about 4 years old. Ready when you are - owner would like a quick sale. Unit is currently fully furnished and the price includes with or without the furniture. Bedcover/skirt and pillows in the master bedroom, red pillows in the 2nd bedroom, bar stools and 2 pictures in livingroom do not convey, the pictures on virtual tour have been removed and some staging has been done. Unit has recently been appraised for $228,000. Sold AS IS. Pet Restrictions 1 Small Dog 1 Cat Or 2 Birds. No Aggressive Breeds - Dogs. Listing provided courtesy of Sunshine Professional Realty.